Aussie Gutter Protection has been providing quality service and workmanship to home owners since 2000. Seen as an industry leader, the company has built a fine reputation, in the field of gutter protection and these days, is recognised as an industry leader. The companies impressive array of work includes government and commercial installations – and is a "preferred supplier" to both State and Local Governments. Private companies also appear on their client register, as gutter protection is just as important in office and factory premises. The company has over 6,000 successful installations to its name and the largest component of new sales are the result of referrals from existing customers. 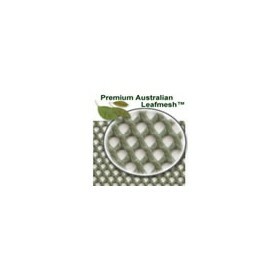 The company is Australian owned and continues to grow from year to year. Even though the business has been thriving and experiencing significant growth in recent times, management continue to demonstrate old-fashioned customer service, always appreciating that the customer is number one priority.